Ben Howard is pleased to announce the details of his eagerly anticipated second album. I Forget Where We Were is set for release on October 20 2014 through Republic Records. It was produced by drummer Chris Bond at Deep Litter Studios in Devon. 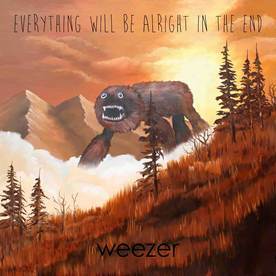 The album is available for pre-order now. Fans can pre-order the physical album and the vinyl (which includes one extra song) via Ben’s website. To coincide with its announcement, the first single from the album, I Forget Where We Were, is now streaming. You can listen to the official audio below. The single follows the epic eight minute taster, End Of The Affair, posted online earlier this summer (official audio also below). I Forget Where We Were follows the release of Ben’s hugely successful debut album, Every Kingdom. Every Kingdom, released in October 2011 sold in excess of one million copies globally, received a Mercury Music Prize nomination and was the catalyst for Ben picking up two Brit Awards in 2012 for British Breakthrough and British Solo Male Artist. Multi-platinum Grammy Award-nominated rock band Nickelback have officially inked a new record deal with Republic Records. The band is currently recording their anxiously awaited eighth full-length studio album and first since 2011’s chart-topping Here and Now which sold over 1.2 million copies in the U.S. and Canada. The first single from the album, Edge Of A Revolution, made its world premiere on Clear Channel this week. The song is now live on iTunes and other digital retailers and will soon impact rock radio formats. Since first landing on the scene in 1996, Nickelback have cemented themselves as one of the most commercially viable and important acts of the past two decades. The group’s worldwide sales exceed 50 million units, solidifying their status as the “eleventh best-selling music act” and second best-selling foreign act in the U.S. of the 21st century—behind only The Beatles. Their inescapable and irresistible smash How You Remind Me remains Billboard’s Top Rock Song of the Decade and Fourth Song of the Decade. Among all of these accolades, they’ve been crowned Billboard’s Top Rock Group of the Decade as well. Along the way, they’ve received a staggering nine Grammy Award nominations, three American Music Awards, a World Music Award, a People’s Choice Award and 12 Juno Awards. Now, these titans stand in the midst of recording what promises to be their biggest and best offering yet kicking off this new chapter with Republic Records. Ireland rock ‘n’ roll sensations The Strypes return with the release of their second EP, 4 Track Mind, available digitally now on all major digital retailers. This makes for their first release under the new partnership between Photo Finish Records and Republic Records. The EP will feature four tracks previously not available in the US including Hard to Say No, So They Say, Still Gonna Drive You Home (which was produced by famed musician Paul Weller) and a US-exclusive cover of The Ramones’, Rockaway Beach. You can purchase the EP now here. Supporting the EP, the band launches a string of very special US shows which started this week. Tickets are available here. The Strypes are currently recording their sophomore LP due out in 2015. Grizzly Bear is Angus and Julia’s latest track to be unveiled from their forthcoming and highly anticipated Rick Rubin produced album, Angus & Julia Stone out August 1 (American Recordings/Republic Records). The melodious and up-tempo, Fleetwood Mac-esque track was written and recorded in California and was brought to life thanks to Rubin’s ears and direction in the studio. As described by Rubin himself, it is the Sydney-born, Californian based siblings own “poetic depth” that carries and makes this album and track so very special. 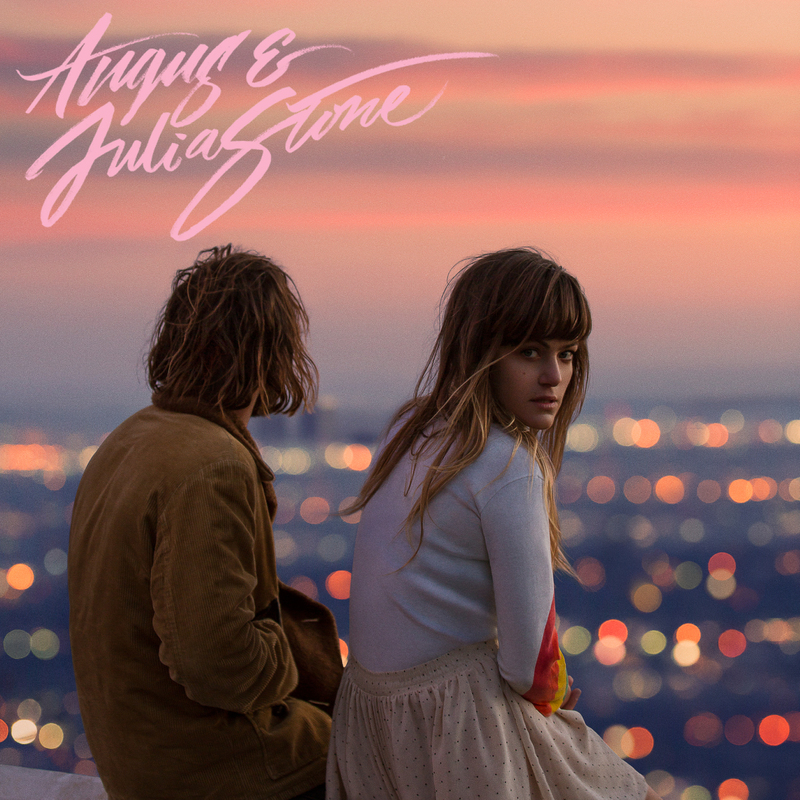 Brother and sister duo, Angus and Julia Stone have recently revealed their brand new video for their new single, A Heartbreak. The video premiered on the New York Times website.